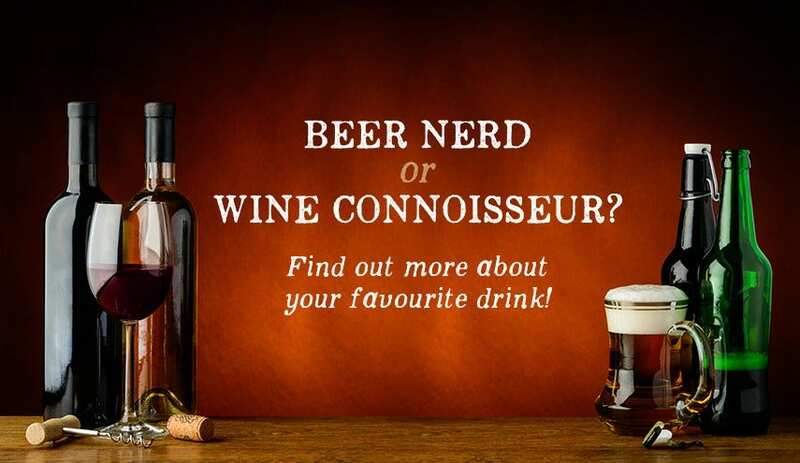 Beer Nerd or Wine Connoisseur? Beer vs Wine, a very common topic discussed around the world. But do you know which is the more popular? Which has the most illustrious history? Or which is the healthier option? Let’s begin! 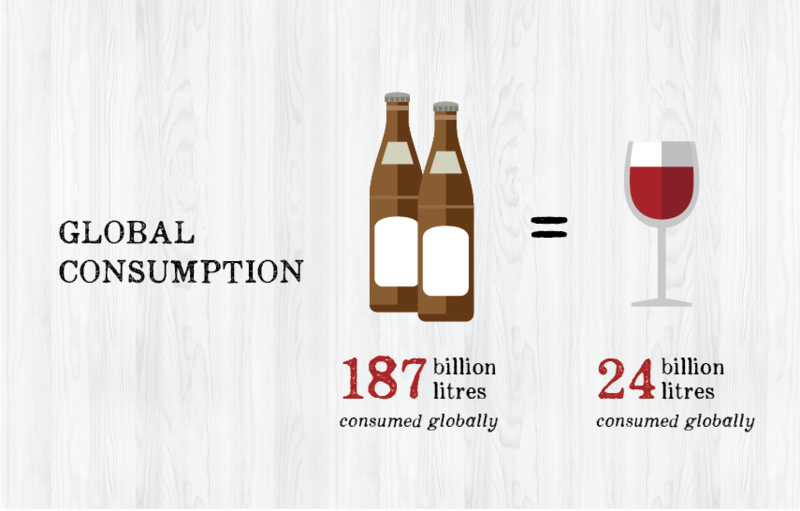 For starters, beer is the more popular beverage, having a global consumption of an astonishing 187 billion litres versus the 24 billion litres of wine. That’s basically 2 bottles of beer for every 1 glass of wine. 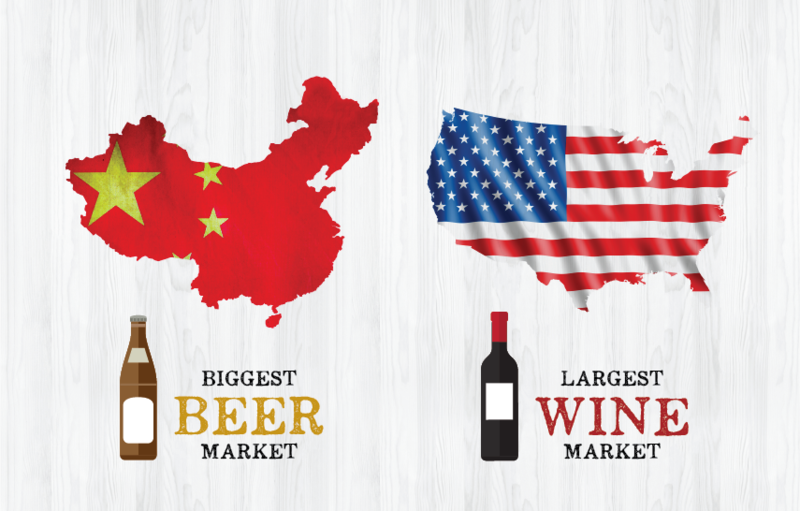 Another interesting fact you would not expect is that China has the biggest beer market in the world, while the US overtakes France to be the largest wine market in the world! 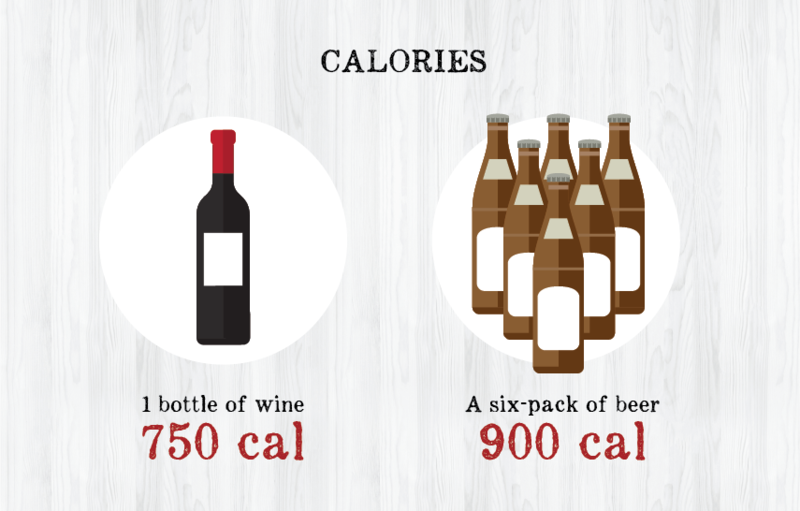 Not all wines and beers have the same calories, however a standard bottle of wine is equivalent to 750cal, while a six pack of beer is of 900cal. Beer has a greater range, from light beers as low as 95cal to Imperial IPAs as high as 360cal. While wine has a shorter range, from light bodied white wine as low as 95cal to dessert wine as high as 260cal*. 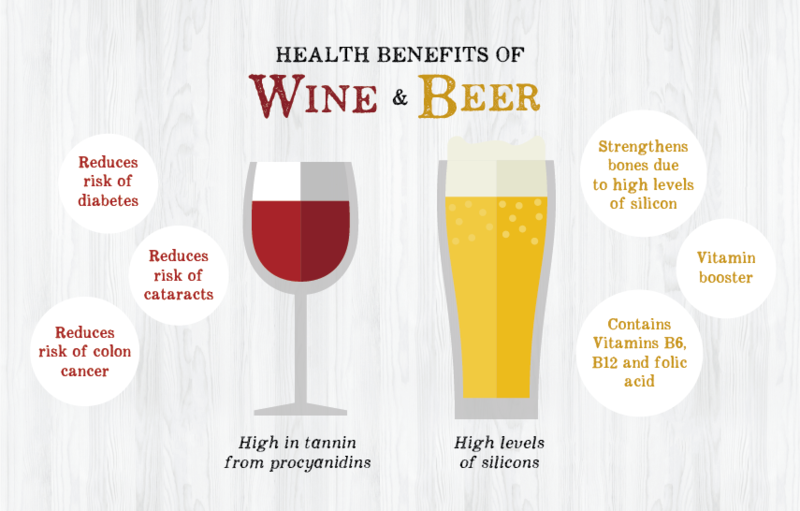 Wine and beer have surprising health benefits that differ among one another. Wine is high in tannin from procyanidins that reduce the risk of diabetes, cataracts and colon cancer. Wine also contains resveratrol that prevents blood vessel damage and clots, eliminating bad cholesterol. Wine prevents sunburn from flavonoids that stop chemical reactions in the skin from excessive sun exposure*. Beer has high levels of silicon made to strengthen bones from increased mineral density. Vitamins E, B6, B12, and folic acid are found in beer, making it an effective vitamin booster. Also, sugar levels in beer safe guards against carcinogens that threaten the body’s system*. Wine may have the edge in health benefits, with less calories and greater health benefits, but beer wins the popular vote and has the richer history. Either way, both have great qualities that empower you to enjoy life the way you like. So which alcohol do you prefer? We have both! Shop online to have a look at our fine selection of wine and beer, or search for a Wine Connection store near you. *References from Daily Mail and medicaldaily.com. The information and reference guides in this website are intended solely for the general information for the reader. The contents of this website are not intended to offer personal medical advice, diagnose health problems or for treatment purposes. It is not a substitute for medical care provided by a licensed and qualified health professional. Please consult your health care provider for any advice on medications. Uncorking the Wine Connection Story: "EXPERTISE" Beer Nerd or Wine Connoisseur?